I’m not a vegetarian, although I think they taste good. No, I’m a carnivore. I may have single-handedly put Beefsteak Charlie’s out of business (sorry if you don’t get the reference, young ones). I am also no stranger to chicken, and I mean good chicken. My girlfriend is half Puerto Rican and half Black so she knows how to cook – just saying. 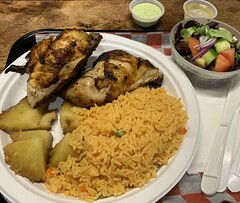 When we got the invite to check-out PortuGrill, a new chicken spot on the Upper East Side, of course we jumped at the chance. 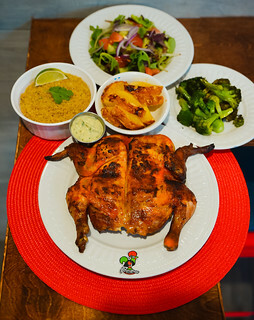 Owner Albert Papouchado, of Chazal Bistro fame, knows how to cook a Portuguese charcoal broiled chicken. 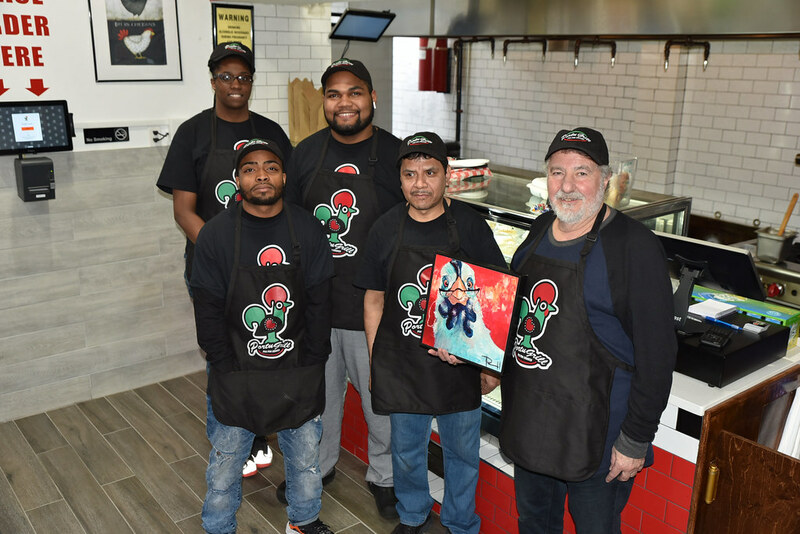 Albert along with Chef Leon DeLacruz, plus their dedicated team, are masters of their game. On the outside, the restaurant might look like any number of fast food places, but let me assure you it certainly isn’t. Their chicken is brined over-night and prepared on a grill that was specifically made for the restaurant. 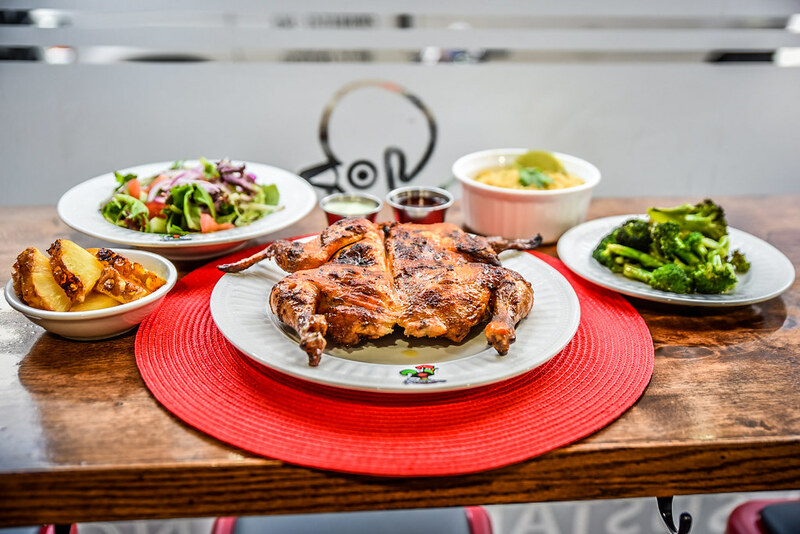 The chicken is hormone, antibiotic, and blemish free, and all their sides (you MUST try the Lime Cilantro Quinoa and Fire Grilled Pinapple) are non-GMO and locally sourced. 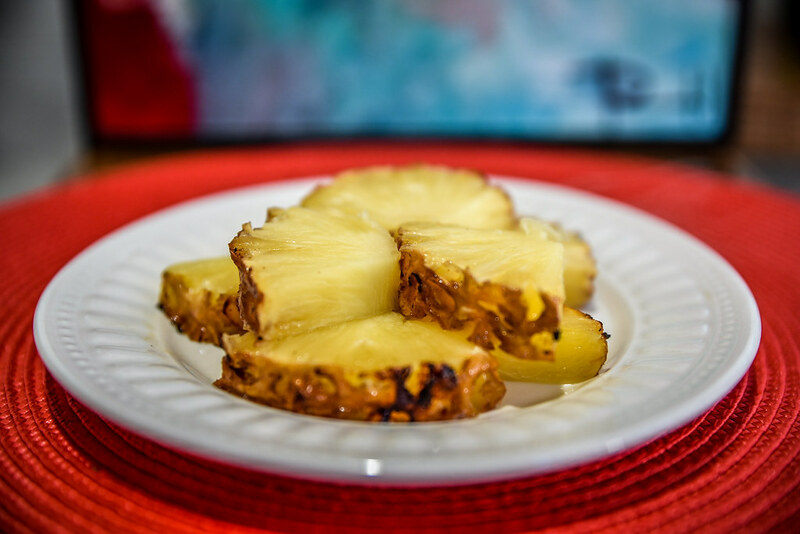 Its cooked with the piri piri pepper, a small spicy pepper from Africa used in Portuguese grilling. The chicken is so tender and flavorful that words don’t really do justice describing it. 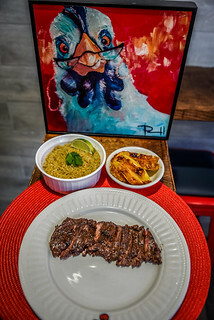 A much better way would be for your taste buds to meet it as they’ll dance and do back-flips for you if you treat them with a visit to PortuGrill. But hey, you don’t even have to put on your pants as they deliver! You’ll lick your plate it’s so good and probably could even eat it too as it’s made from sugar products and is 100% biodegradable. All their food containers are 100% biodegradable and recyclable. Owner Albert said they cost a bit more for him but it’s totally worth it as he’s doing something to help the planet. 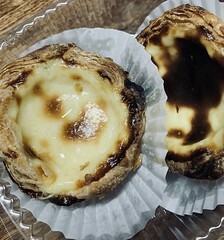 Whether you live in the Upper East Side or not, PortuGrill is worth a visit. Exceptionally good chicken that is actually good for you too. Bye-bye, KFC. Sayonara, Popeye’s. 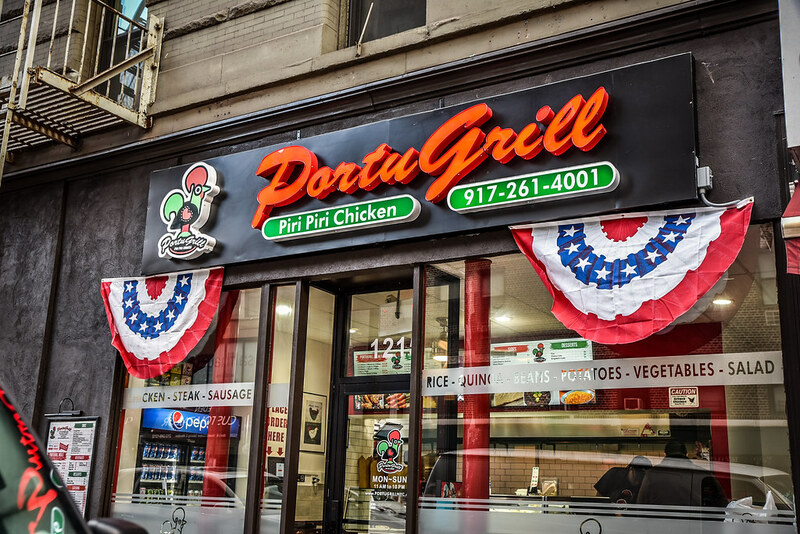 There’s a new chick in town, and her name’s PortuGrill!